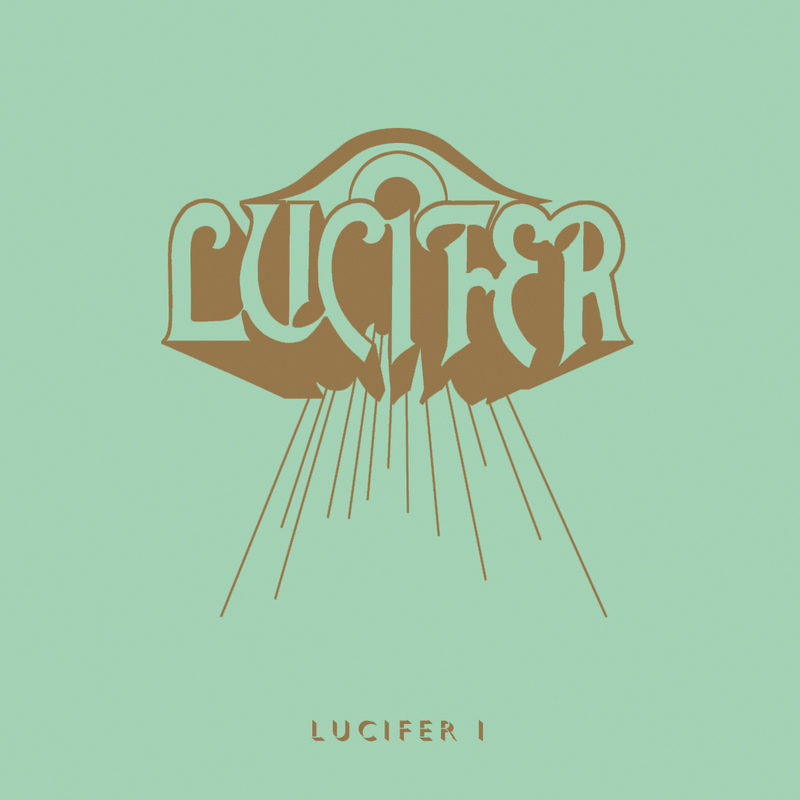 Lucifer – a shining light in the doom rock world – are making their presence known with the release of their debut album Lucifer I via Rise Above Records on June 16, 2015. 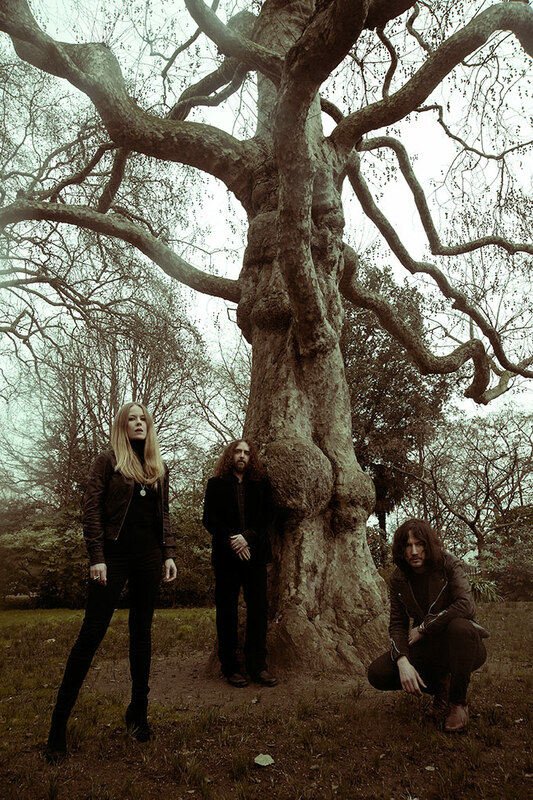 Lead by former The Oath vocalist Johanna Sadonis, Lucifer conjure the spirits of past masters of 70s blues rock like Black Sabbath and Deep Purple, while liberating themselves from the clichés associated with any particular genre. Frontwoman Sadonis brings her sultry and intoxicating vocals to the heavy blues-based riffs on Lucifer I, and like a Siren’s call, draws you in deeper with each track. The addition of ex-Cathedral guitarist Garry Jennings makes for a powerful songwriting duo, which is clearly evident on tracks like opening track “Abracadabra” and “Izrael.” Lucifer delivers an album filled with tasty guitar riffs, and tracks like “Morning Star” offer some brilliant examples of the band’s mastery of bluesy groove-based rock with a modern doom metal edge. “Total Eclipse,” with its slow, dark and atmospheric intensity is a crushing example of Lucifer’s ability to craft the art of the guitar riff into truly memorable songs which create a sonic space for Sadonis’ powerful, dark and hypnotic voice to soar. I’ve been listening to this album for several days straight and I’ve enjoyed every moment of it. Antihero Magazine looks forward to catching Lucifer on tour with High On Fire when they stop in the Bay area in August. Check back for photos from the show! Listen to the full debut album stream on Invisible Oranges! Lucifer I can be pre-ordered on iTunes, Amazon and the Rise Above Store.